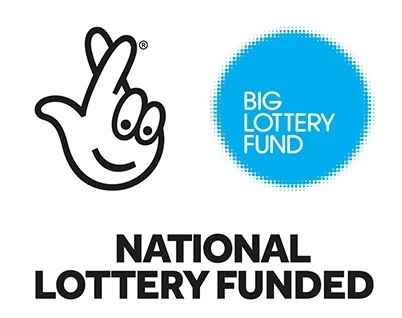 4Wings is happy to share that the SEEK ICT project has been funded through Big Lottery fund. We are extremely grateful for Big Lottery’s support and to all lottery players that make these projects possible. We are looking forward to delivering the project soon. SEEK is a project which delivers ICT skills and computer literacy sessions for female asylum seekers and refugees in the local community, improving skills and learning and addressing social isolation. The training which will start soon, will deliver three courses over a year (16 weeks each, 3 hours per week, 10 trainee per course). The training will take place at the city centre location. For further details or enquiries, please email us at: zjmuhsin@4wings.co.uk, or call us on: 0151 306 6524.